Juliet R. Jonas, Esq. has been a core faculty member in John F. Kennedy University’s Legal Studies program since 2014. 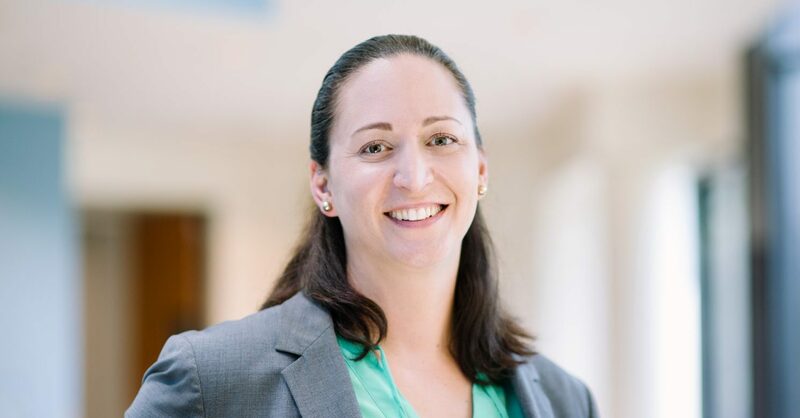 Juliet teaches Litigation I and II, Project Management in E-Discovery, Trial Presentation Skills, Legal Technology and Advanced Legal Technology courses. Juliet also teaches E-Discovery for Lawyers, Law Office Technology Skills, and Trial Technology Skills in the JFKU College of Law. In addition to Juliet’s teaching duties at JFKU, she is a member of the American Association for Paralegal Educators, JFKU Faculty Senate Executive Board, JFKU Diversity Council, a board member of the litigation section of the Contra Costa County Bar Association, and a member of the Membership and Education Committee with the Contra Costa County Bar Association.